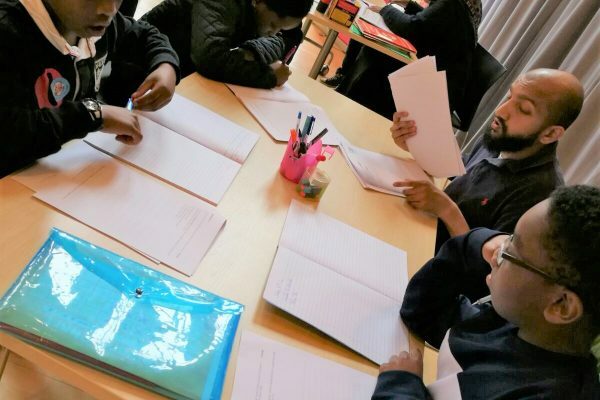 If you feel that your child could do better at school, wants more challenges, needs a confidence boost or you want to improve focus on work then you are not alone. 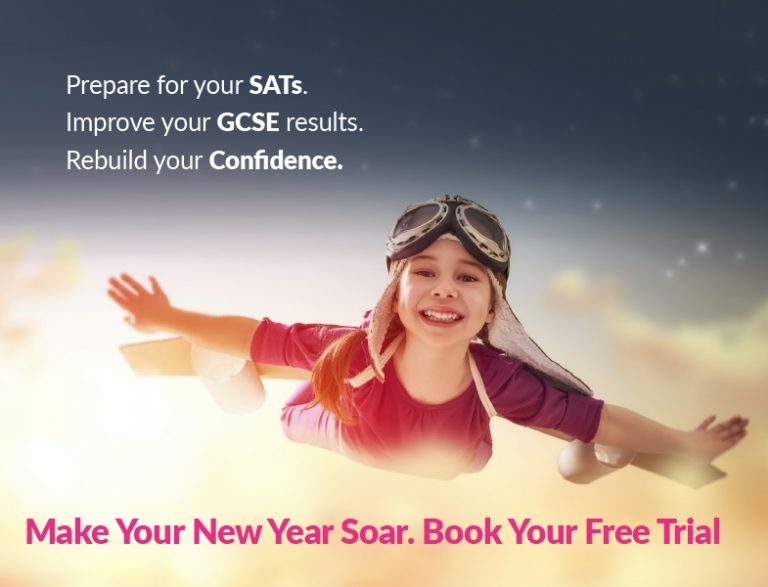 So why not contact our tuition centre now! 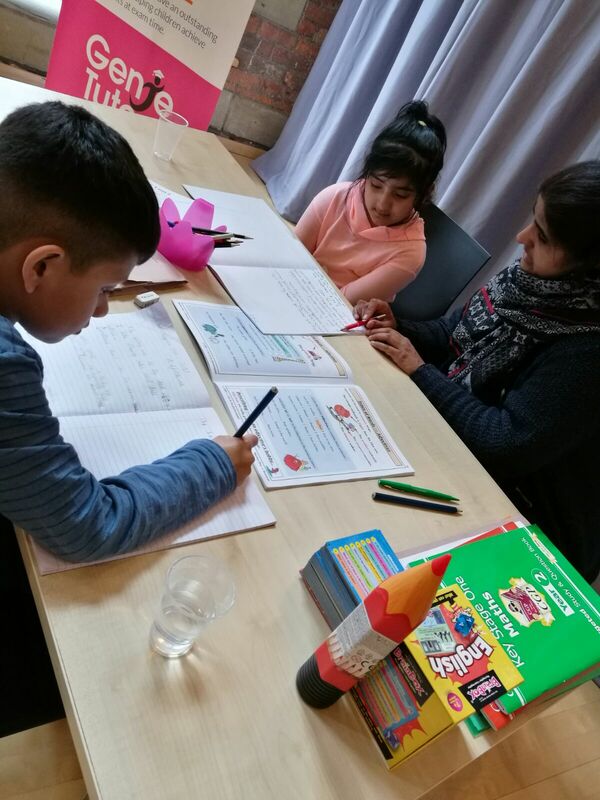 Many parents have found that their children have achieved better results, more confidence and improved focus after attending Genie Tutors for as little as just 10 weeks. My daughter struggled at school for many years with her maths. Genie tutors were fantastic with her. 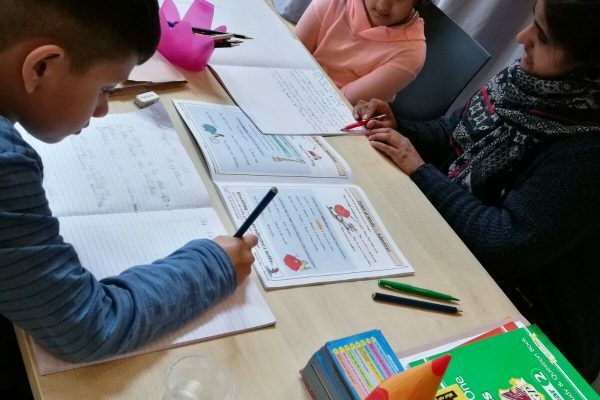 Kirti in particular helped to change her mindset to enjoy learning and was incredibly patient with her. My daughter soon was able to hold her own at school and came top in her last group of maths results. 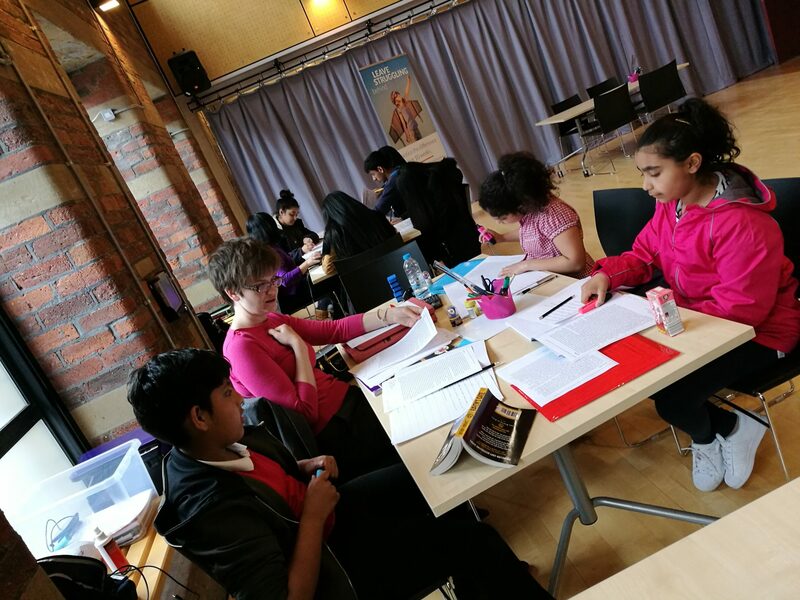 Thank you Genie tutors! 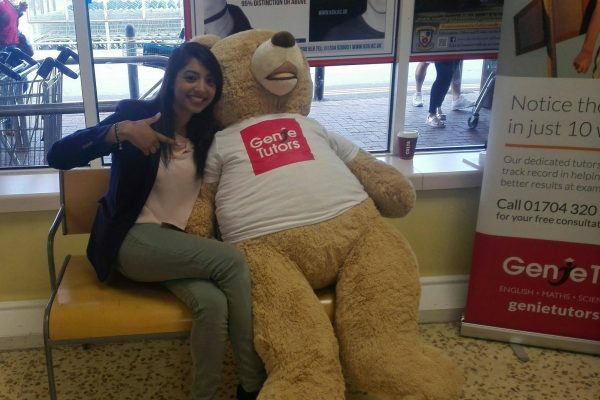 Genie tutors is the perfect place for you to revise and learn about the subjects you need help in as I needed help with my maths and thanks to the tutors at genie tutors I have achieved the grade I wanted. They always gave me the help and attention I needed. 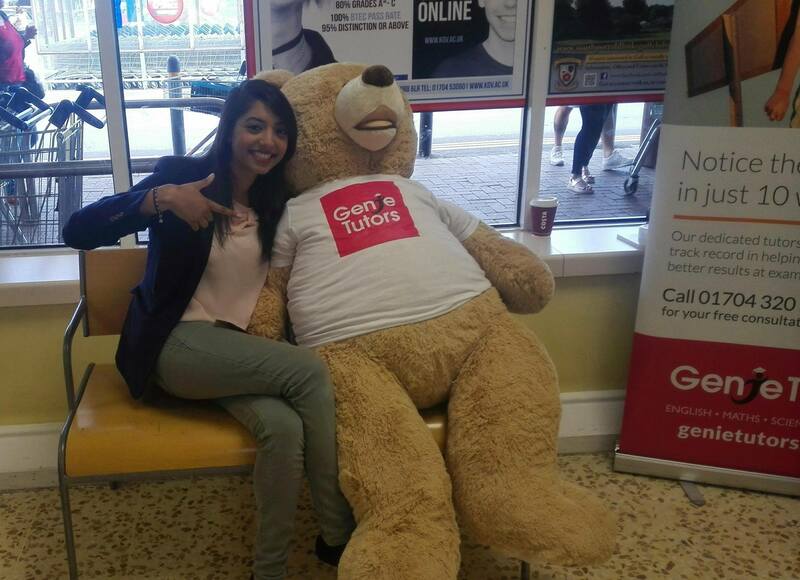 Genie Tutors Bradford is excited to be offering a free sponsored place at our tuition centre. 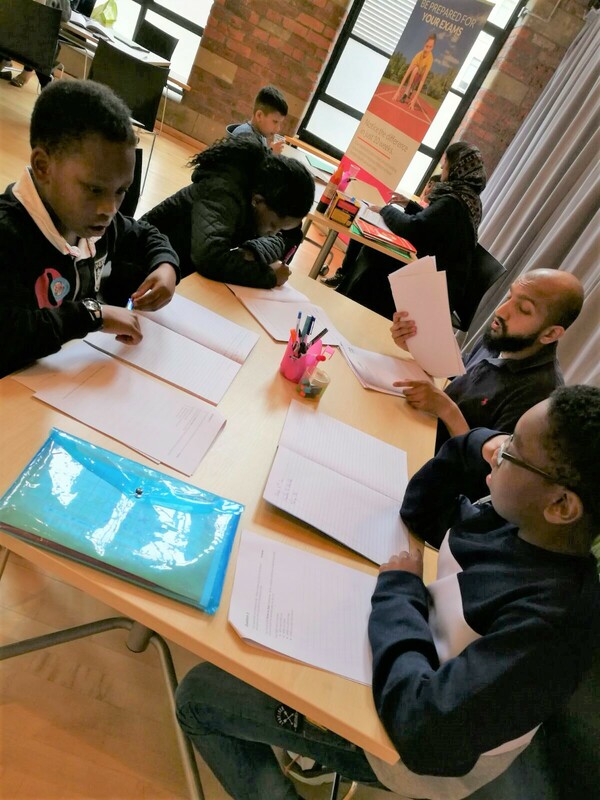 If you think your child could benefit from the expert tuition that our dedicated team of qualified teachers and education professionals are able to provide then registered today! 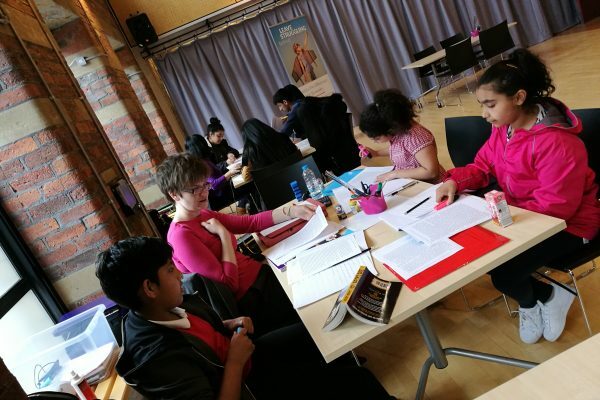 To apply for your sponsored place, follow the link https://kallikids.com/sponsor-child or alternatively please call 01274 288 933.